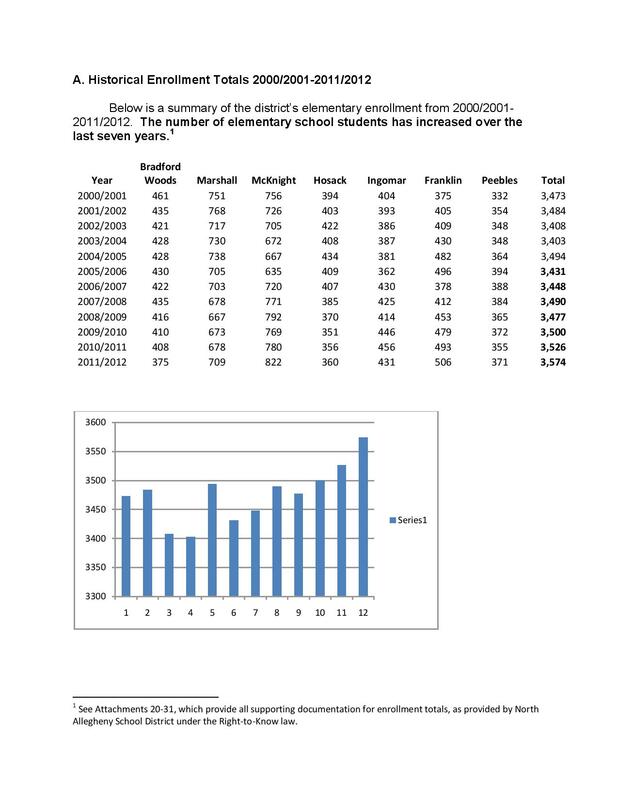 At the public hearing, SaveNASchools provided an analysis of elementary enrollment data over the last 12 years. This information was presented by Tara Fisher. You can watch a video of her remarks by clicking here . The elementary enrollment information is included in Save NA Schools Community Report 2 which was submitted into the public record at the hearing. 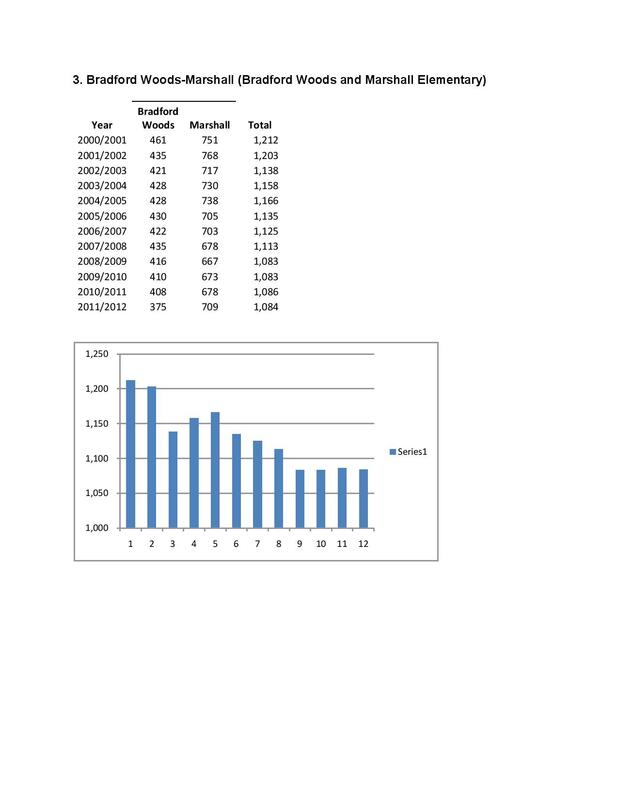 The supporting data for statements related to elementary enrollment can be found by referencing Attachments 1-8 and Attachments 20-31 of the report. 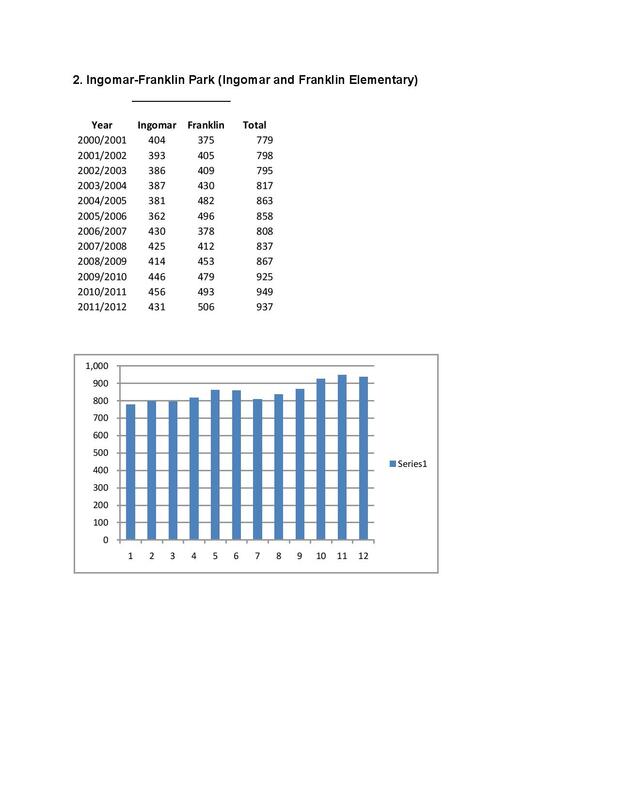 The graphs presented to the board are included below. Just wanted to say what an awesome display of unity there was on Wednesday. We all hope it makes it impossible for the board to close Peebles. I am wondering if there is anything else we can do. It seems the 800 lb. gorilla is the shortfall in the budget that past decisions by the administration and board have left hanging over our heads. Is there any way the community could raise these funds through the office of the boosters and NA foundation.8000 plus student families have a direct stake in keeping all our schools open, as does anyone who wants to ensure stable and growing property values. Once again, Tara and others have used the district’s OWN information and found their errors. When are they going to start telling the truth? Wow! This is something we’ve been saying all along. Very nice to see it broken down like this. 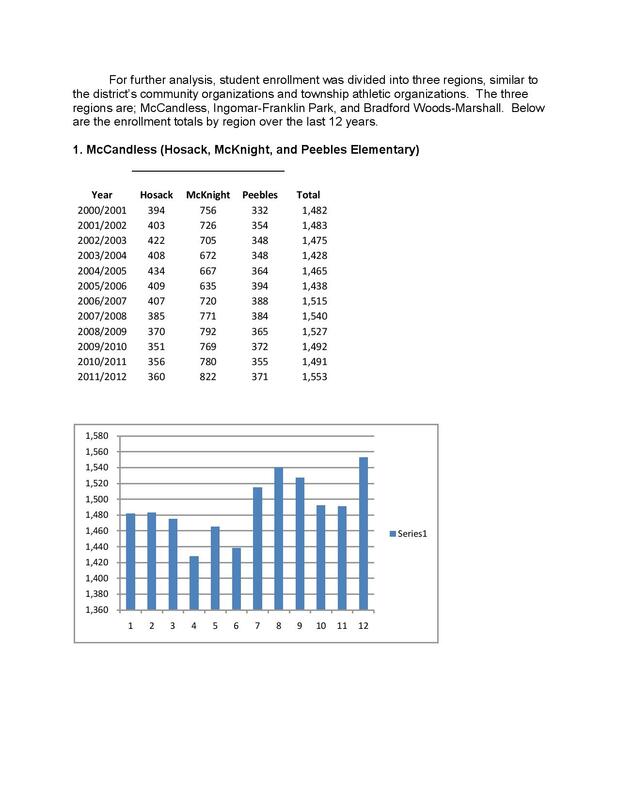 Amazing to see how Bradford Woods and Marshall enrollments have stabilized where the Southern elementary enrollments have actually increased.